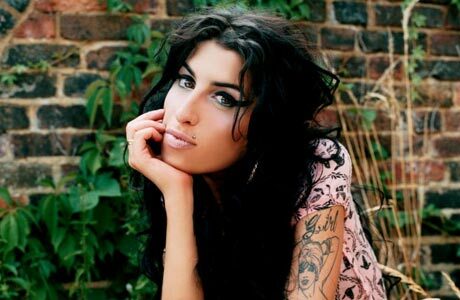 Irish Times reported – British singer Amy Winehouse has been found dead at her flat in north London. British police said the singer’s death was ‘unexplained’. The 27-year-old, who has had a long battle with drink and drugs, was discovered at her flat in Camden Square, by emergency services at 3.54pm this afternoon. She recently spent a week at the Priory clinic in south west London. Her stay was said to be at the suggestion of her father, Mitch. Last month, the singer cancelled a series of scheduled concerts following an erratic performance at a concert in Serbia.